GAF® has a pocketful of intuitive programs to make home designing a picnic. 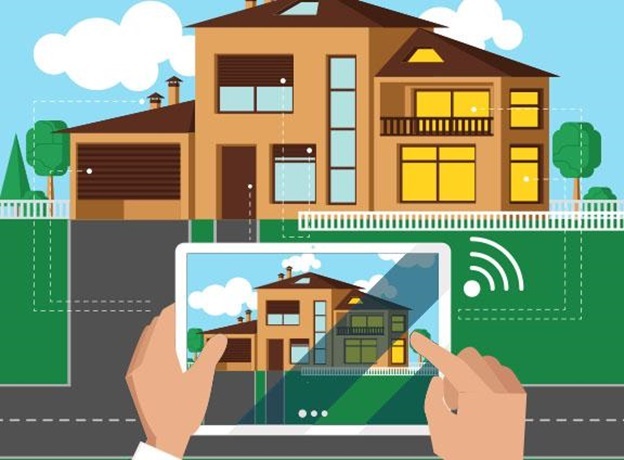 One of its more popular tools is the Virtual Home Remodeler, a handy companion to start your exterior remodeling project the easy way. As one of the few GAF Master Elite™ roofing companies in Northern Virginia, Peak Roofing Contractors is thrilled to share with you the wonders of the Virtual Home Remodeler and help you unleash the exterior home designer in you. Unlike browsing through an extensive selection of GAF shingles and imagining how each would look like on your home, this tool would give you a lifelike impression of your new roof in just a few clicks. Complete with GAF’s collections of products, you can easily get a glimpse the distinct features of every shingle in a variety of colors. This program is very similar to Roofing Wizard, only it allows you to see how your replacement roofing in Manassas would blend with your trim and brick or siding. Whether you’re using a sample or an actual image of your home, you can change the colors and textures with countless options. The Virtual Home Remodeler lets you save several projects. This means you’re not limited to creating just one design. You’re free to make one masterpiece after another for as long as you want, allowing you to compare and contrast your projects later on. This tool is highly interactive. You can quickly share your creations through email, Facebook, and Twitter. This way, your friends can validate or help you improve your work. You can also print and show all your designs to us so that we can see how exactly you envision your Manassas roofing system. Try the GAF Virtual Home Remodeler now! If you’re ready to share your creations with Peak Roofing Contractors, just call (703) 745-5153 at your most convenient time.